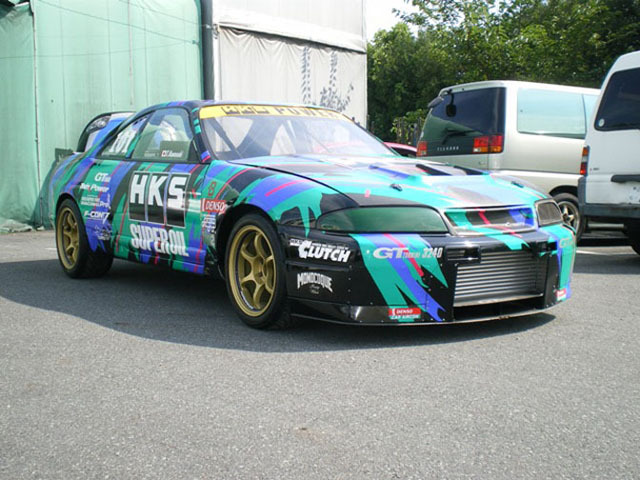 Straight from the HKS blog, the numbers and the bragging rights. 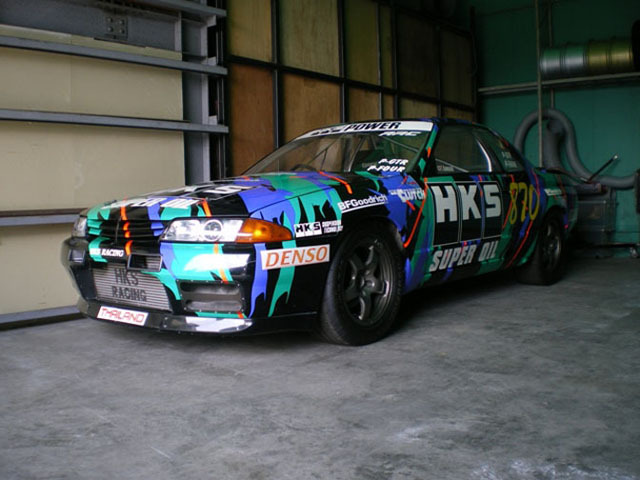 The HKS R33 with 1300ps @ 9000rpm, its best time was a 7.671 quarter mile at Highland Drag Race Way in 2001. 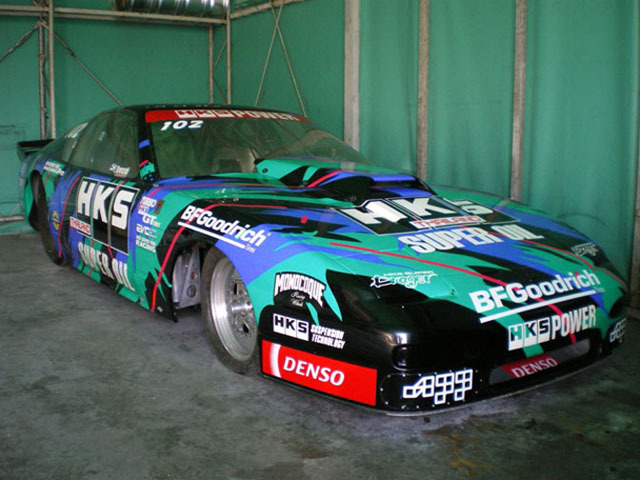 The illusive HKS Drag 180SX, it made 1185ps @ 9000rpm, also on this car I do not have any times. Can you guys fill in the blanks? 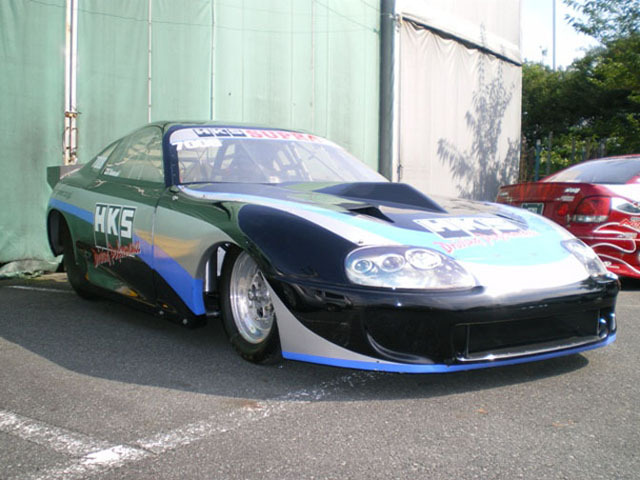 HKS Drag Supra has 1479 bhp (1103 kW). Best 1/4 mile time 6.893 at 193.13 MPH. Best trap speed 6.956 ET at 199.37 MPH.